﻿ Swanky Moms Club: Birthday Bash Giveaway! This contest will be live July 10th to July 31st 2012This event will be worldwide. Enter using the Rafflecopter Form Below! 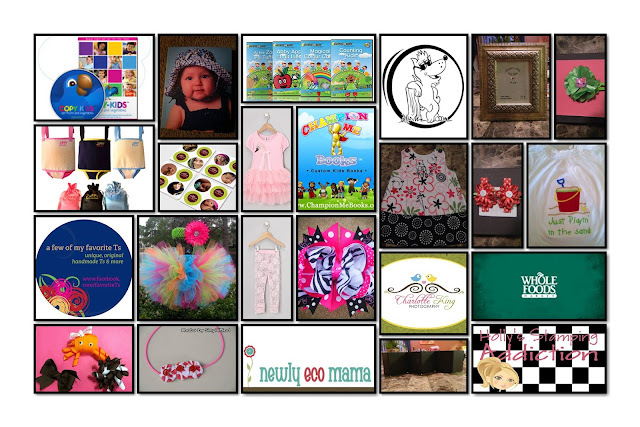 a Rafflecopter giveaway Disclaimer: *Swanky Moms Club is not responsible for prizing. Sponsor is expected to uphold their promise by providing valid codes and/or prizes. Please be honest with all entries as we will be verifying. Verifying entries may take as many as 3 days. If you are announced a winner you have 48hrs to respond. After those 48hrs you forfeit all rights to the prize, and another winner will be chosen. **Swanky Moms Club CANNOT REIMBURSE YOU FOR THE PRIZE PROMISED** Please Contact heather@thisgirlsnoexpert.com and she will do all in her power to help you receive the prize you won. Facebook, Twitter, Pinterest, Google, LinkedIn, BlogFrog, Linky Followers, Klout, StumbleUpon or any other social networking entity are in no way associated with this giveaway.